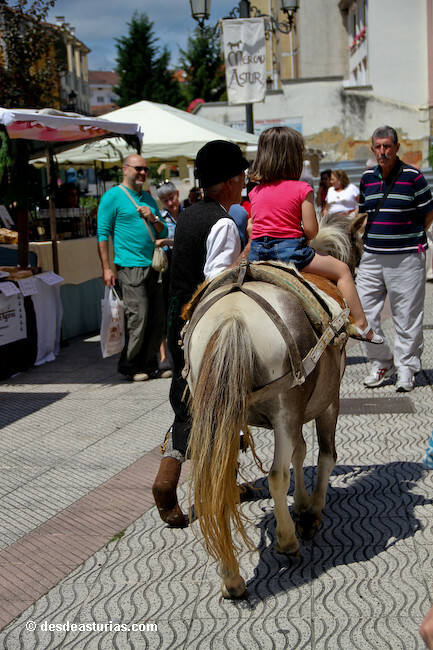 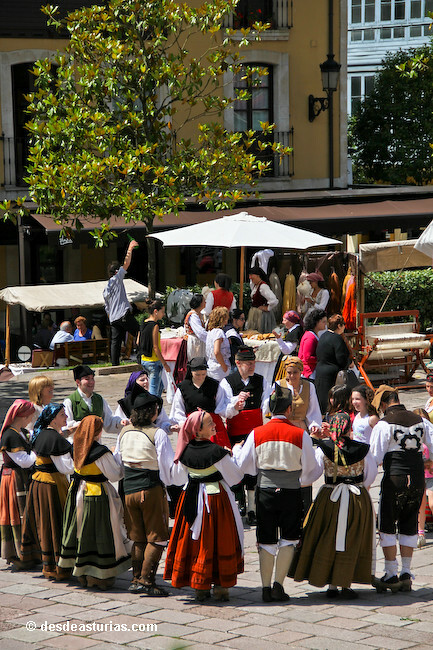 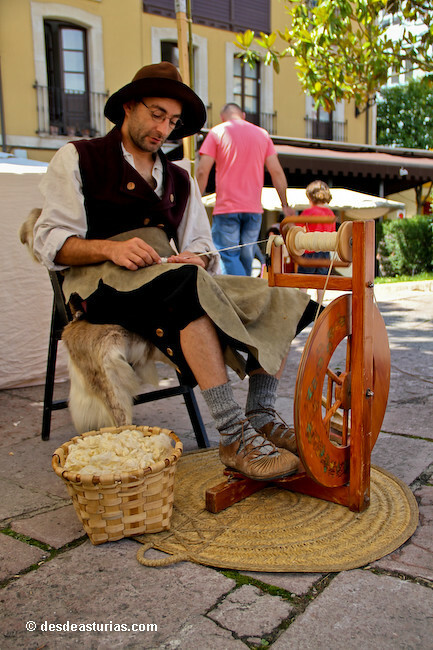 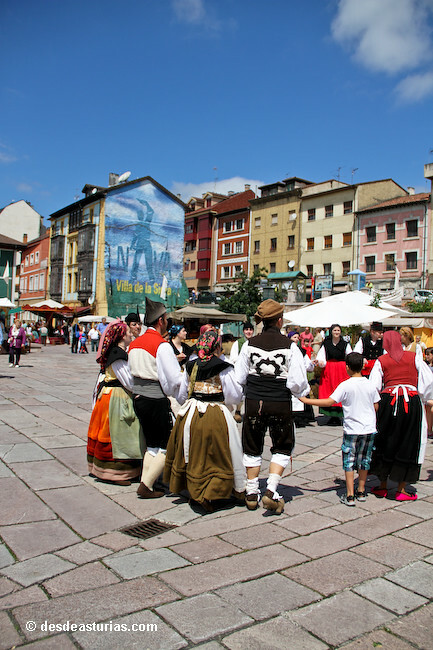 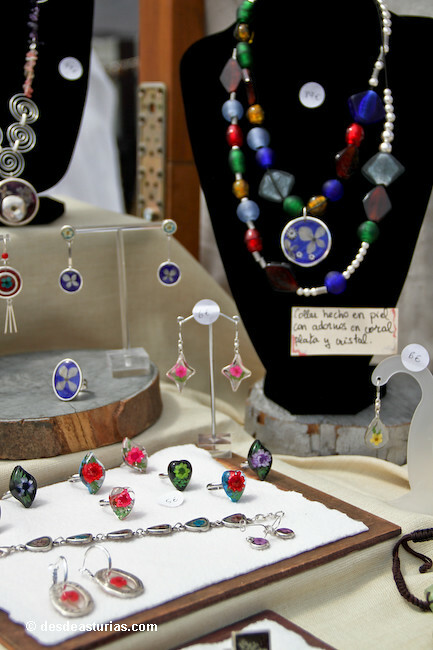 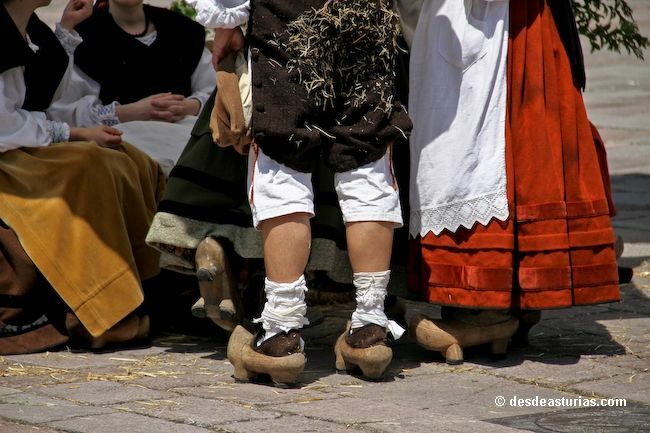 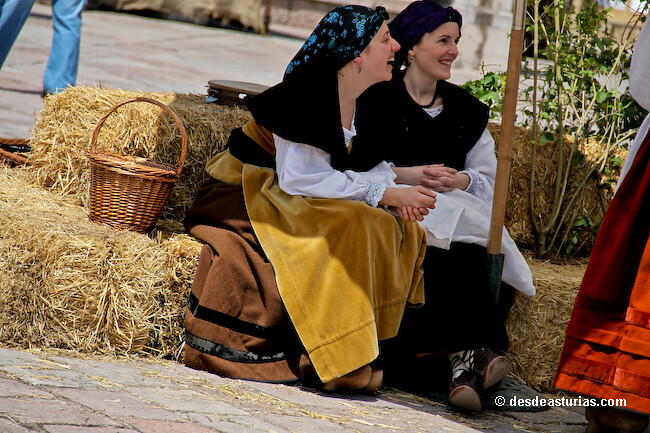 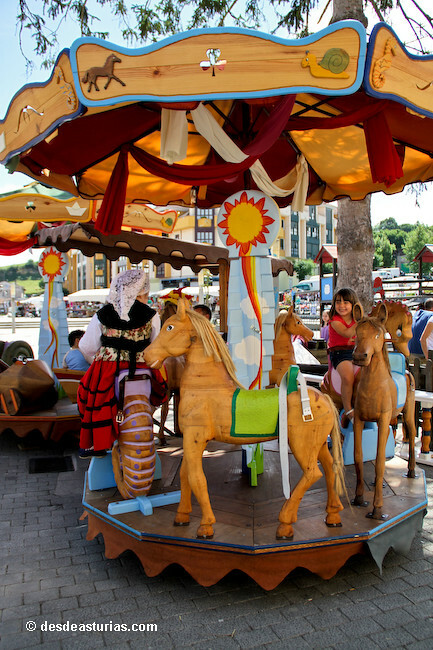 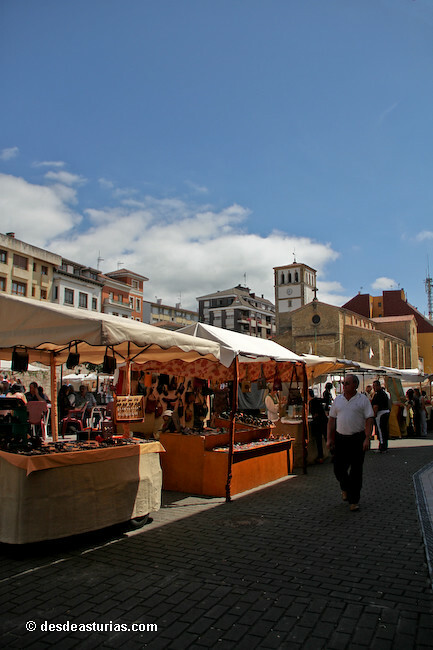 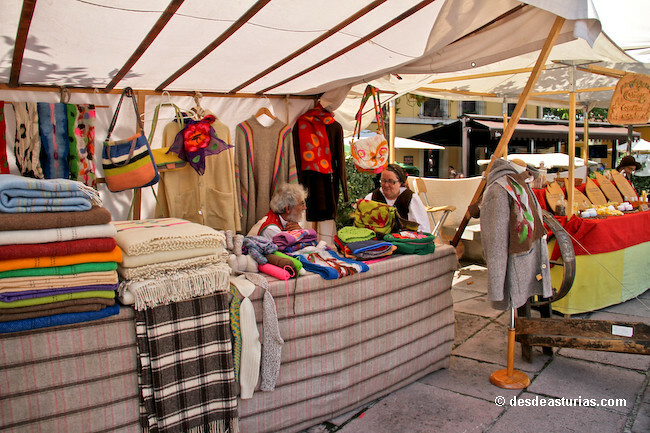 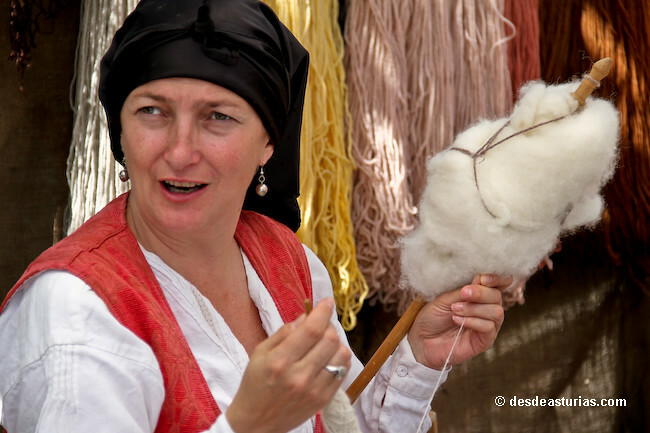 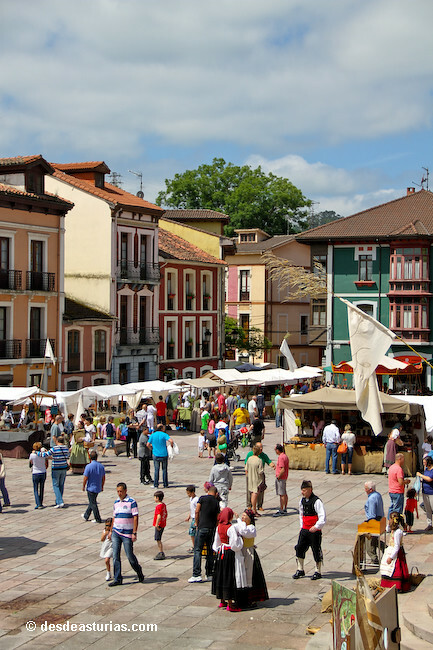 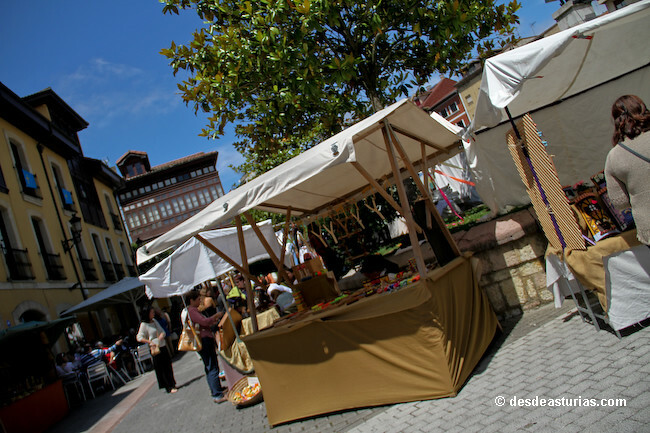 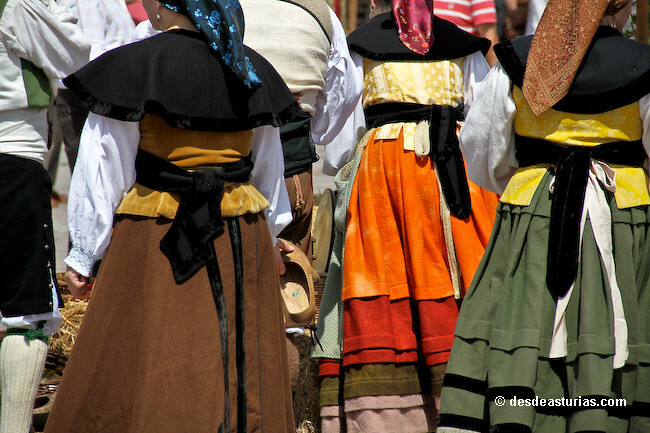 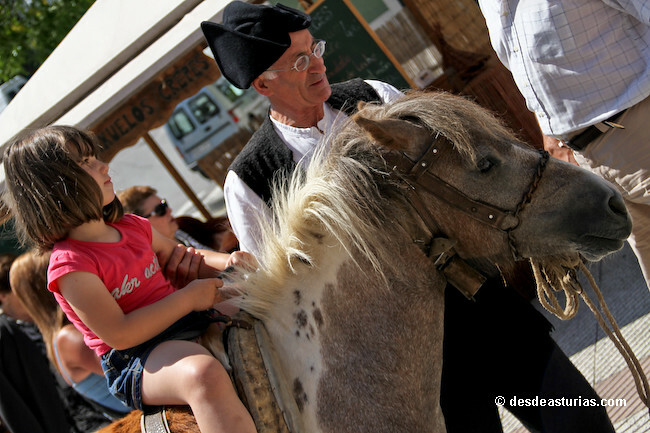 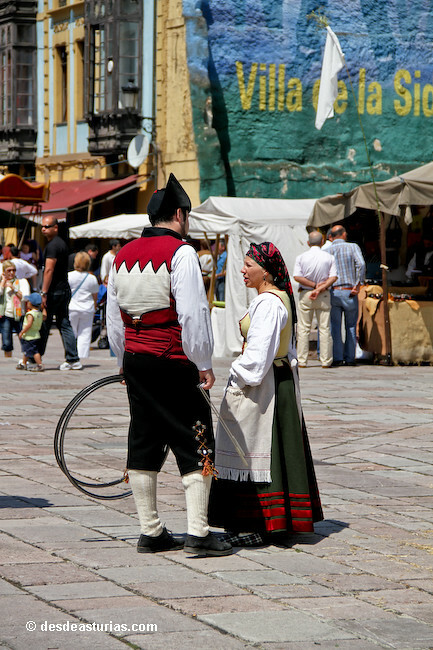 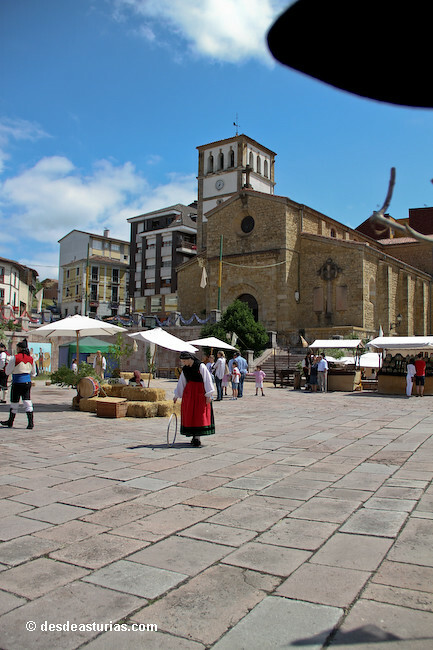 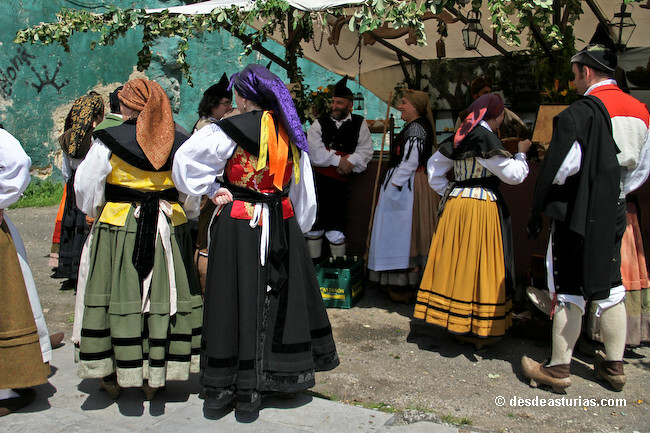 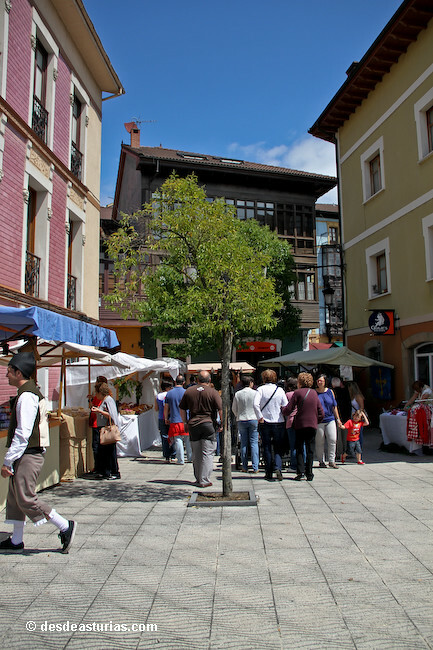 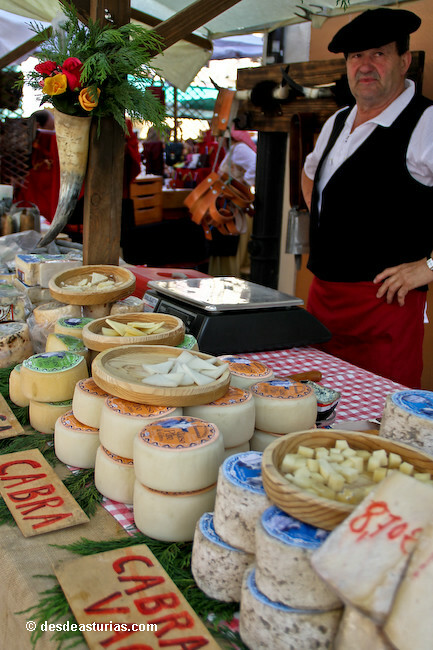 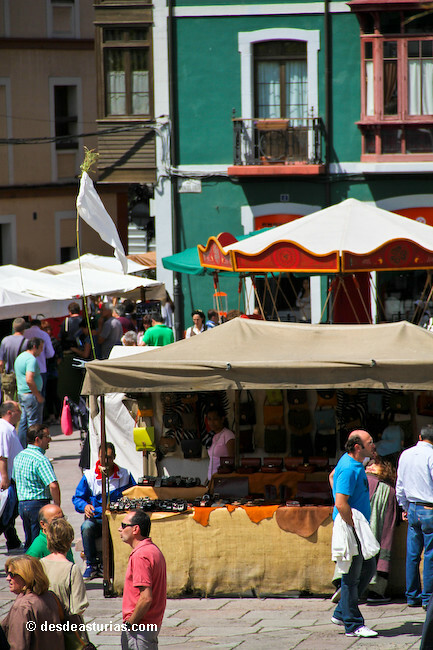 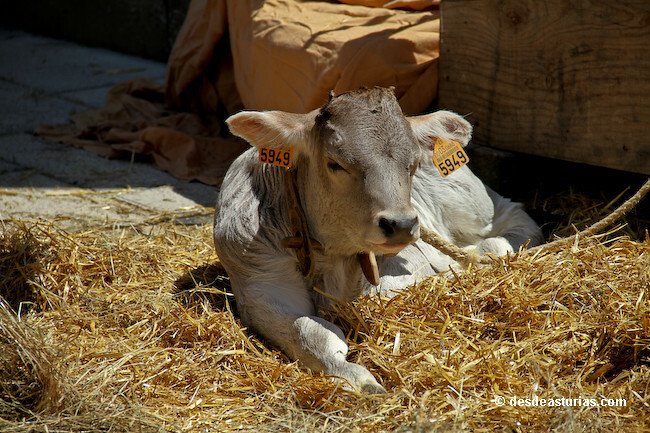 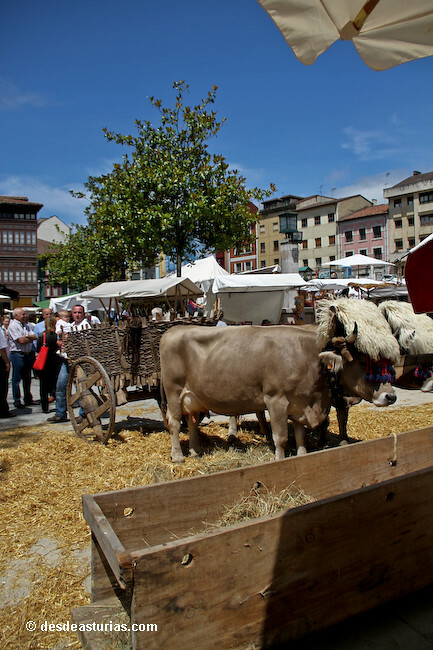 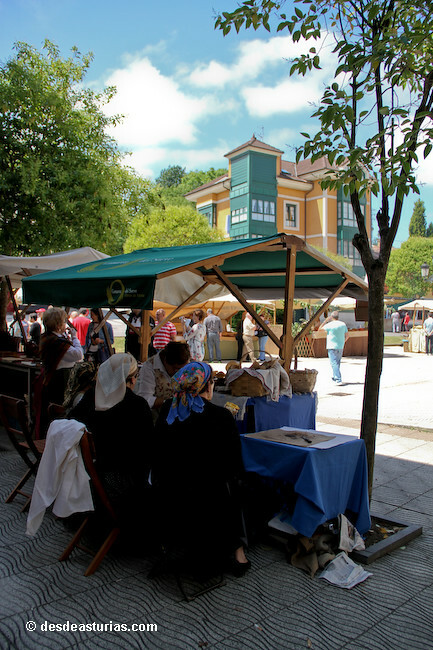 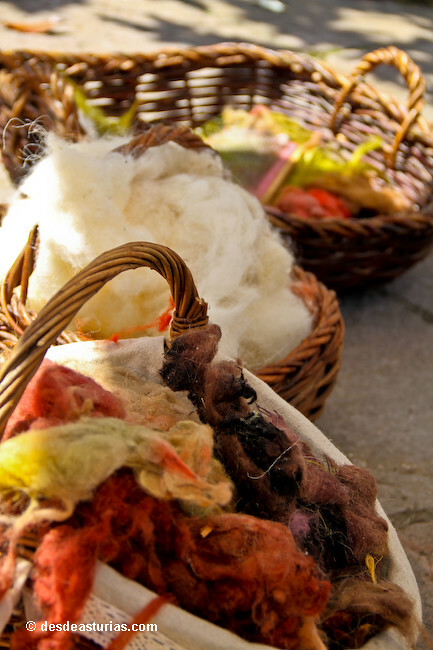 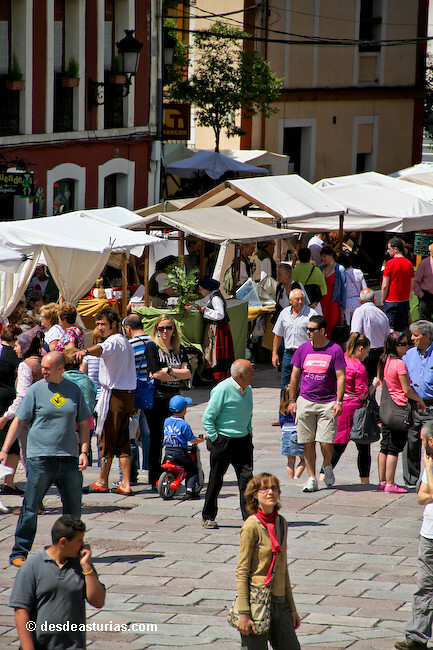 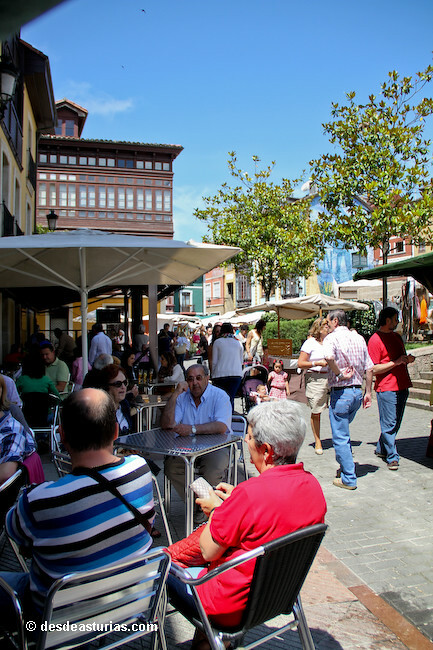 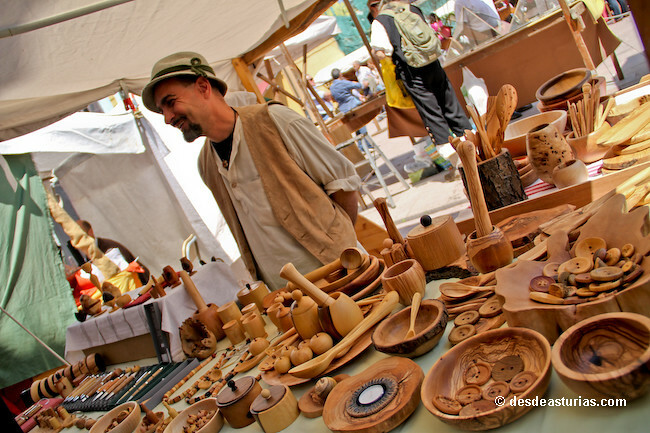 Going back to the past, or rather preserving the Asturian rural essence, is one of the reasons that the traditional markets in the Principality are increasing. 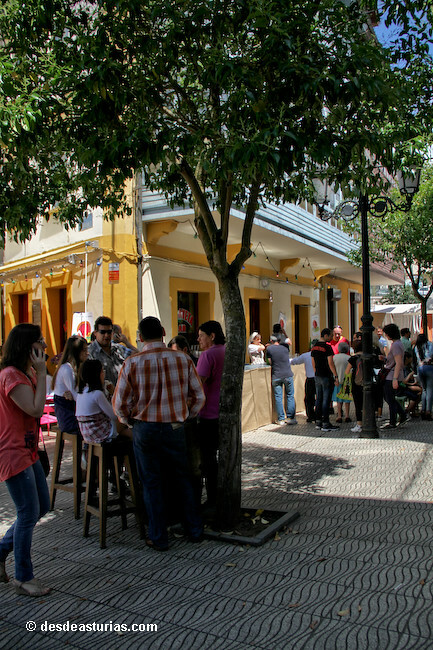 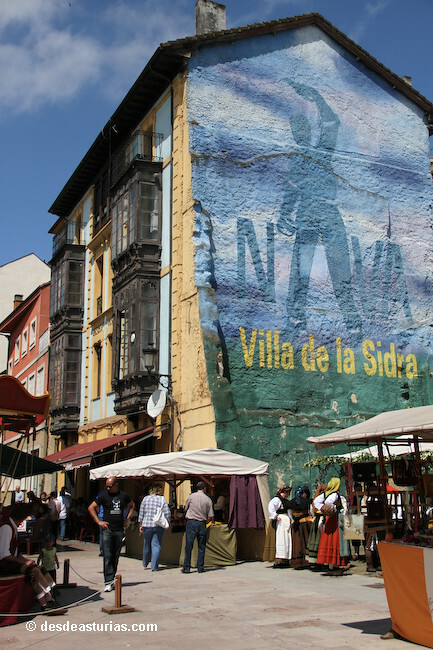 At the end of June, coinciding with San Juan, the town of Nava celebrates one of the most populous and genuine. 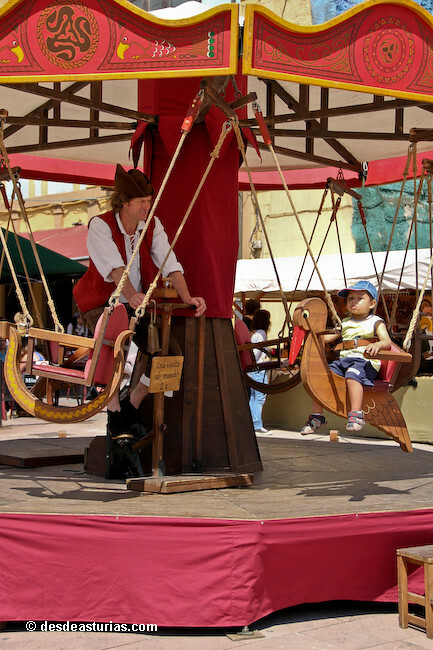 The navetos are adorned to pay a well deserved tribute to their identity, in the purest style of the Middle Ages. 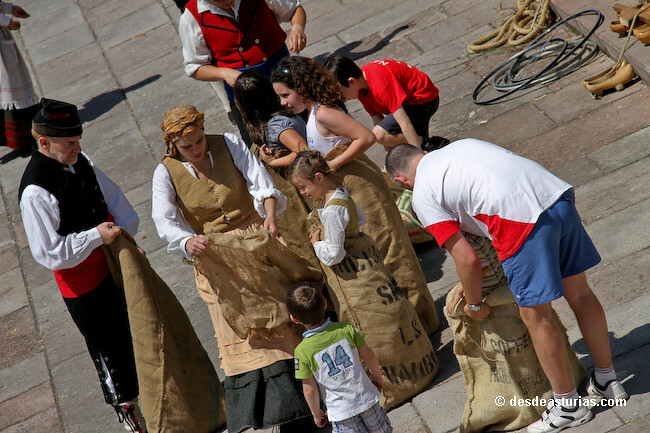 This year 2104 will be the 21, 22 and 23 days of June. 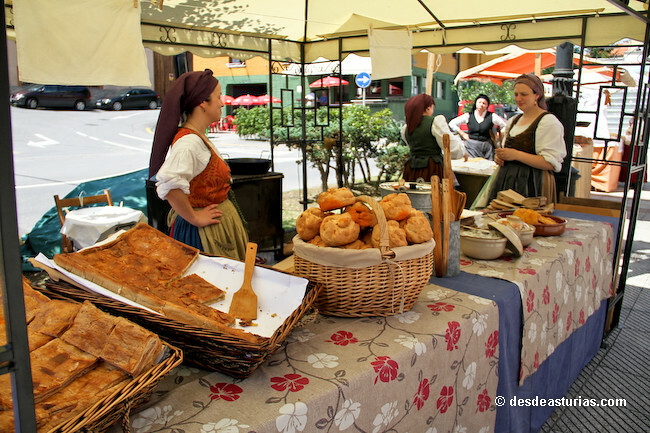 This recreation also includes an outstanding gastronomic sample. 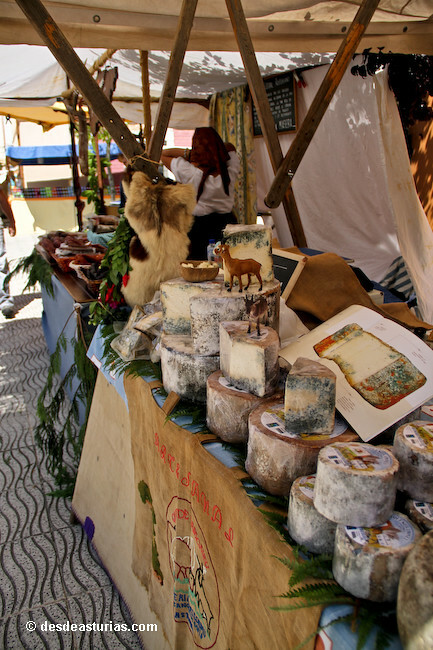 Good food and good cider everywhere in this cider population par excellence. 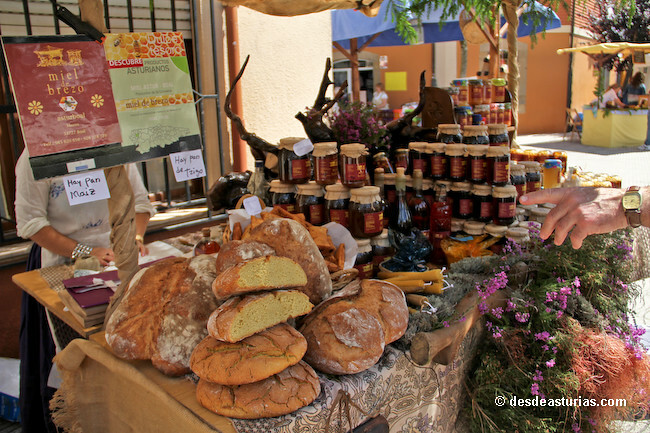 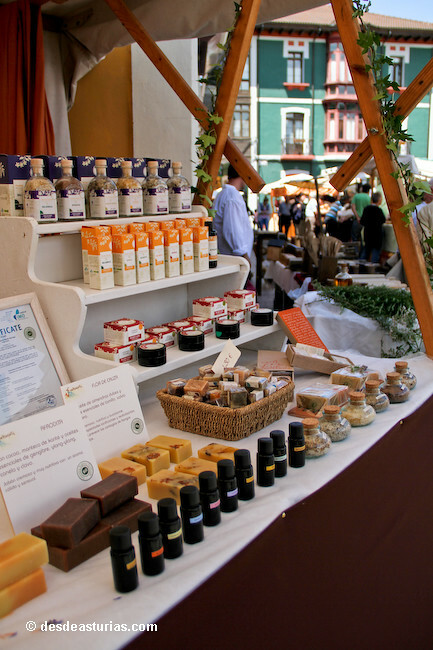 Regional cheeses and sausages, homemade pastries, garden products, packaged artisans and a long list that extends to other products of traditional consumption, such as organic cosmetics, textiles and a large sample of regional crafts. 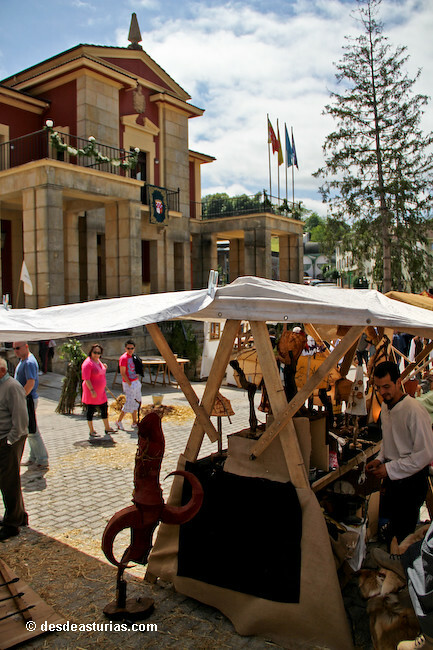 And the night comes with the spectacular bonfire of San Xuan and live music. 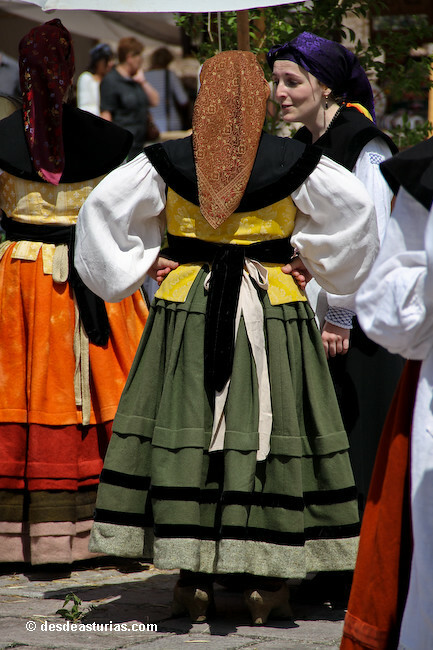 The party does not stop, but the next day someone will have to have their head in their place if they intend to take the Ramu. 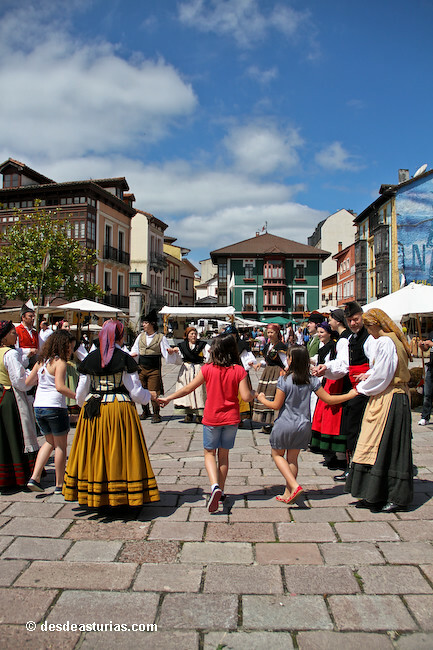 Like many other Asturian parties Nava retains this tradition: La Puya l'Ramu. 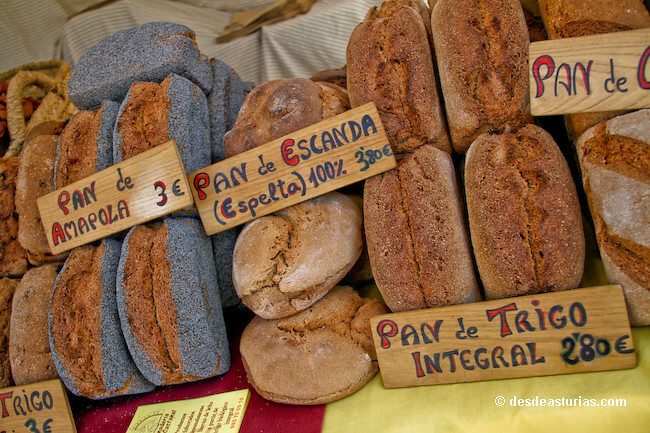 At noon, artisan breads are placed on a wooden structure, decorated with plant motifs and colored ribbons. 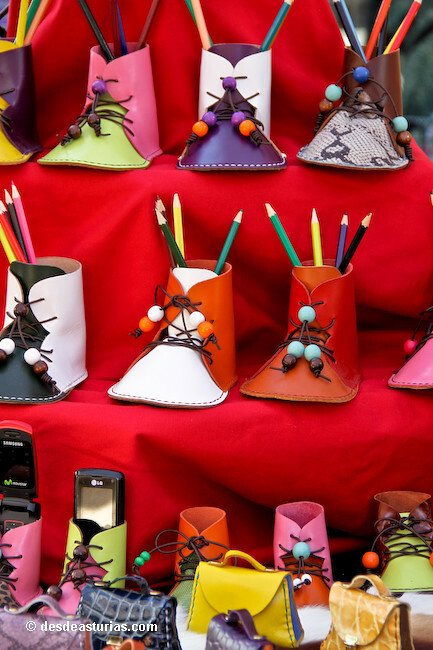 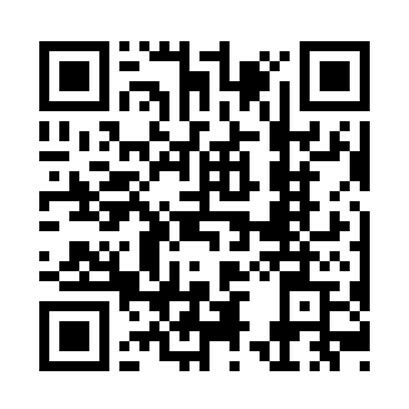 In the fervor of the festive, the bid always reaches prices much higher than the real value of the auctioned. 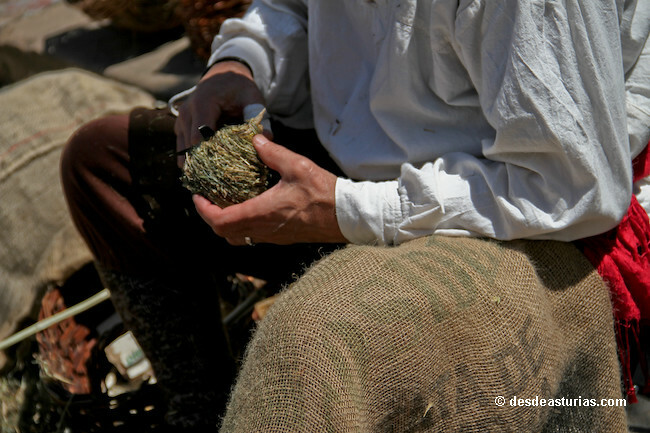 And it is that the value of the authentic has no price.